Read on for our classical top picks this Autumn season, from Great British Choral Anthems, to romantic opera, to a whole weekend dedicated to Schubert at Tresanton Chapel. 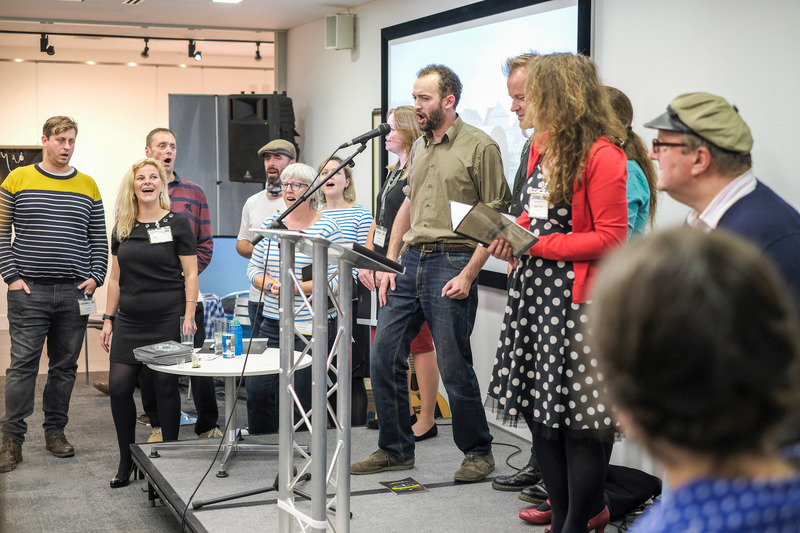 As ever, these are just a small sample of the wonderful events happening in Cornwall this Autumn season – for more, visit the What’s On Cornwall website. 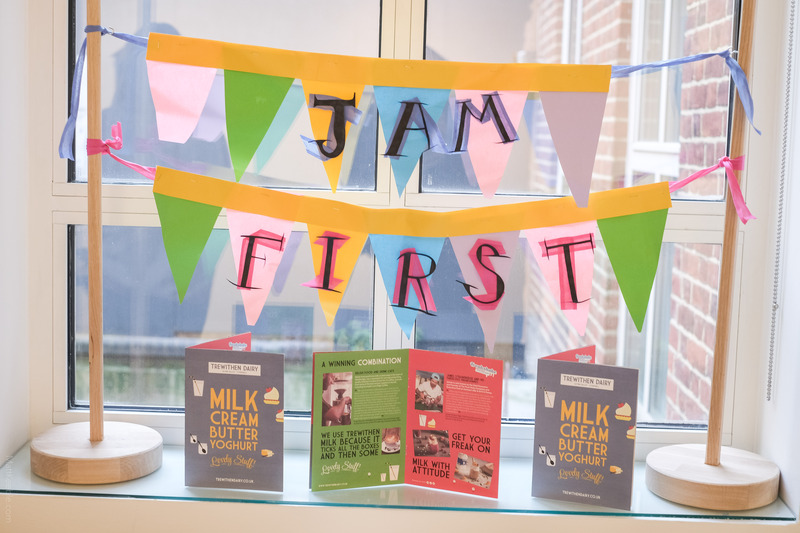 We’d love to hear from you if you have events, activities or cultural secrets to share, so get tagging on Facebook, Twitter and Instagram. 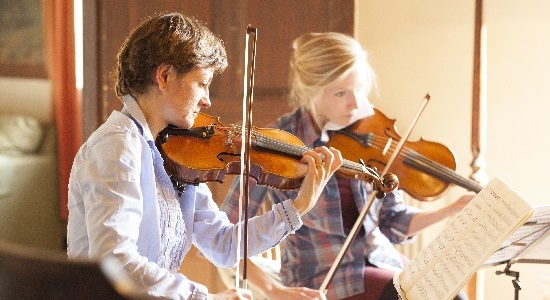 IMS brings together many of the finest musicians from around the globe to explore the rich legacy of the chamber music repertoire in the inspiring landscape of West Cornwall. 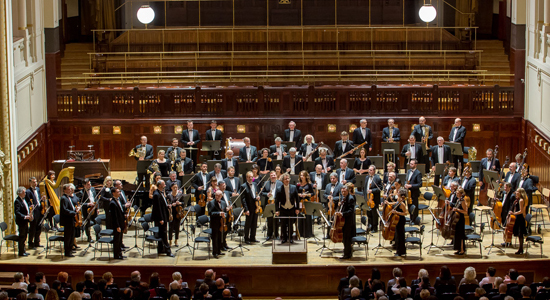 The resulting nine concerts form one of the greatest celebrations of chamber music in the world. All the programmes are different and, other than the concert at St John’s Church, Truro on Sunday 2nd October, are decided only a couple of days in advance. They can be checked online at www.i-m-s.org.uk or by telephoning 01736 763264. Tickets: Sunday 2 October: £10-23. All other concerts: £9-18. Free tickets for under 25’s. 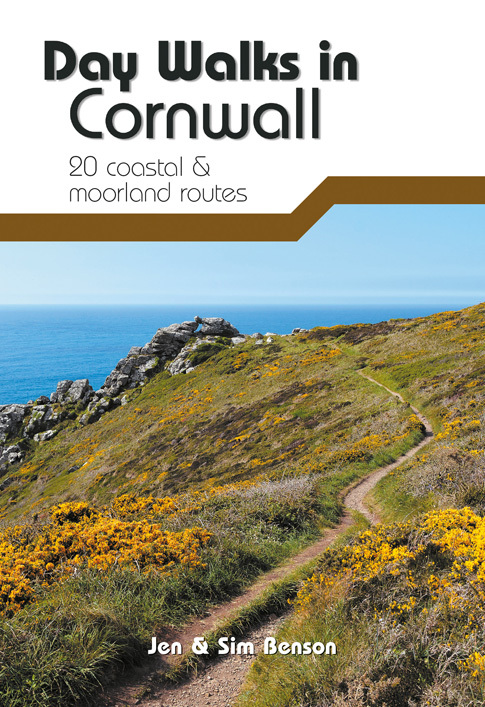 Call 01872 262 466 for event information and tickets or visit the Hall for Cornwall website. Spectacular, rousing and awe-inspiring – Handel’s Coronation Anthems are made for the great settings of our nation’s cathedrals, resounding under their vast stone vaults for hundreds of years. Spanning those centuries, James MacMillan, one of Britain’s most revered composers, has written his own anthem especially for this national tour with support from Friends of Cathedral Music. There are few sounds as stirring as the cathedral choristers raising their voices in song, and they really soar when united with an orchestra like the world-class City of London Sinfonia. Tickets: £5-25. Call 020 7621 2800 for event information and tickets, or visit the City of London Sinfonia website. 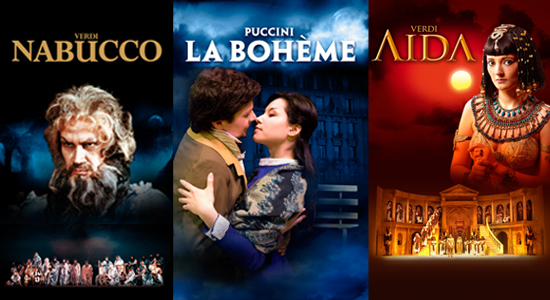 La Bohème is one of the most romantic operas ever written. It tells the tragic tale of the doomed, consumptive Mimi and her love for a penniless writer. The set reflects the Bohemian art of the period and will include a local brass band, snow effects and Musetta’s dog will also make an entrance! Verdi’s haunting and melodic chorus of the Hebrew slaves, Va Pensiero, follows the plight of the Hebrews as they are forced from their homeland into exile by the Babylonian King Nabucco. This powerful tale is laced with revenge, destruction and jealousy. In Aida, the splendour of Egypt is set against the grandeur of the Coliseum of Rome with Ellen Kent’s direction influenced by the ancient Greek dramas of Euripides and symbolising the powerful religious hold of the priests of Egypt. This tragic story of war, jealousy and revenge at whose heart is the doomed love of the beautiful Ethiopian slave girl, Aida, and the Egyptian hero, Radames, is brought to life in a production set against one of the greatest pieces of music Verdi ever wrote with the well-known arias “Celeste Aida”, “Ritorna Vincitor” and the classic “Triumphal March” featuring a temple dance, cascades of glittering gold and amazing fire performers. Tickets: Call 01872 262 466 for event information and tickets or visit the Hall for Cornwall website. Three Choir Festival concert featuring Treverva, Holman Climax and Mabe Ladies choirs with guest artist, international operatic tenor, John Treleven to celebrate Treverva Male Voice Choir’s 80th anniversary. Kernow Concerts brings together the highly regarded Cornwall-based trio of soprano Lucile Clitherow and lutenists Ben Salfield and Denys Stephens for an evening of early music and song, with themes including such important renaissance matters as chivalry, unrequited love and pilgrimage… Lucile began specialising in renaissance song around ten years ago, and has seen success both at home and abroad. Ben regularly tours around Europe both as a soloist and with various ensembles, and has performed for some of the largest lute audiences of modern times. Denys is the general editor of the Lute Society music editions, a renowned scholar and a formidable player. Each member of this (as yet unnamed!) trio brings different qualities to the ensemble to ensure an unforgettable evening of entertainment. Tickets: Available from The Centre or call 01872 276502. Under 16’s free. 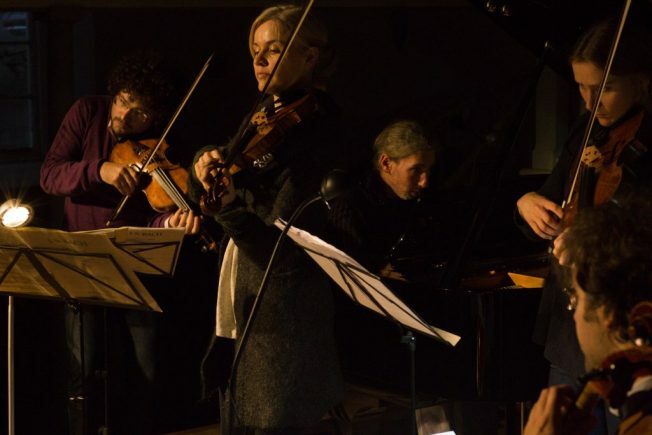 A winter weekend of music in St Mawes, dedicated to Schubert. While the attitude to the music is most serious, the atmosphere in and around the concerts is relaxed and informal, with many opportunities for the audience and the performers to mix, either in the interval bar that also serves as the musician’s green room, around St Mawes’ sea front, or in one of the village’s lovely little cafes. Find out more, including the full programme from the Music at Tresanton website. Tickets: £20 – £29. 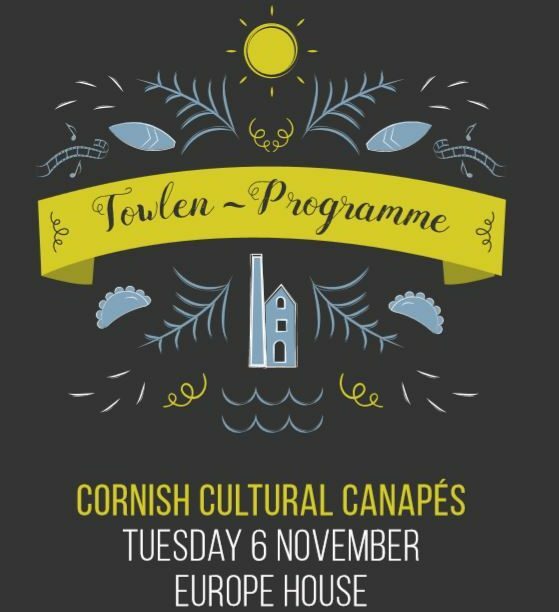 Call 01872 262 466 for event information and tickets or visit the Hall for Cornwall website. The first visit to Truro Three Arts of one of Britain’s outstanding period instrument ensembles under Director Ashley Solomon. They have played in most of the world’s prestigious venues and have recorded several award-winning CDs. They come as a period quintet with harpsichord, flute, violin, cello and viola da gamba. 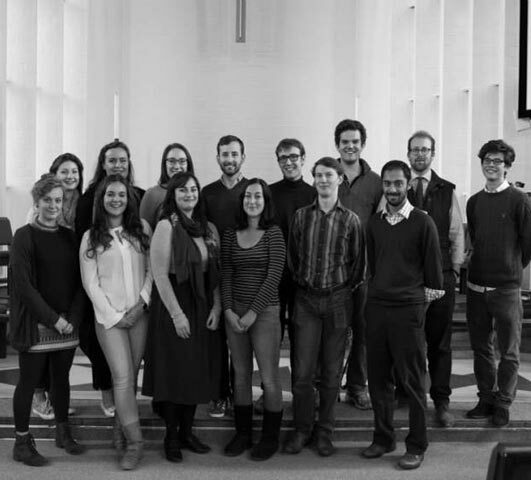 The Endelienta Scholars, a dynamic young chamber choir, are thrilled to be returning to St. Endellion with a programme of beautiful musical reflections – including many choral favourites both sacred and secular. Co-founded by soprano Katy Thomson and Oliver Tarney (Head of Composition and Singing at Winchester College), the choir includes choral scholars past and present from some of our nation’s top universities. Programme to include works by composers such as Byrd, Bruckner, Parry, Stanford, Tavener, Whitacre. Check out endelientascholars.wordpress.com for more information, or emailendelientascholars@gmail.com. 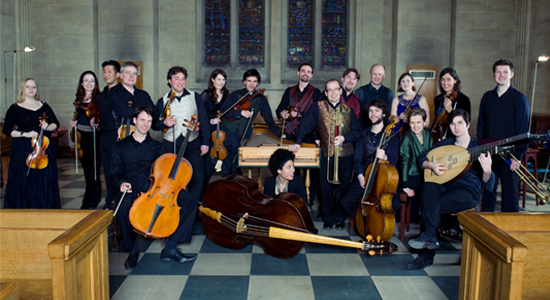 La Serenissima have established themselves internationally as leading performs of music from the Italian baroque. Their Christmas programme brings familiar favourites as well as introducing something new with a festive flavour. 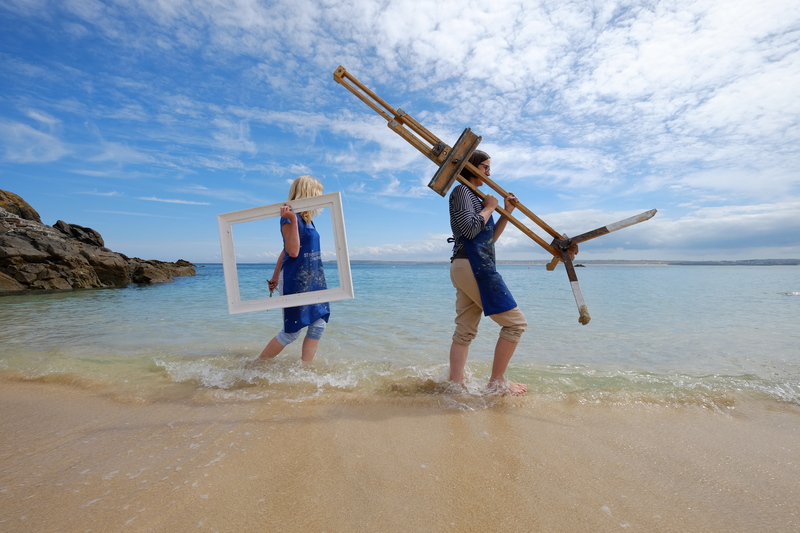 Pre-Show Talk at 6pm (Ambrose Miller) – booking essential!